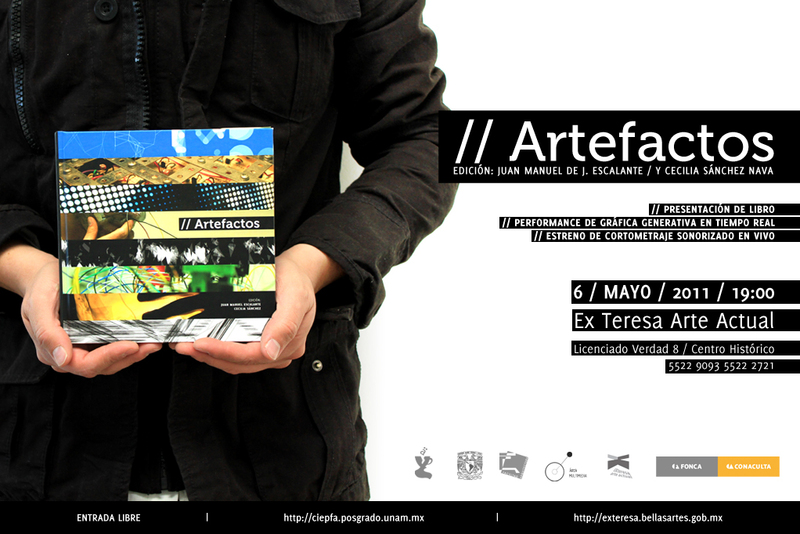 ARTEFACTOS is a book that presents the work of 16 contemporary mexican artists. 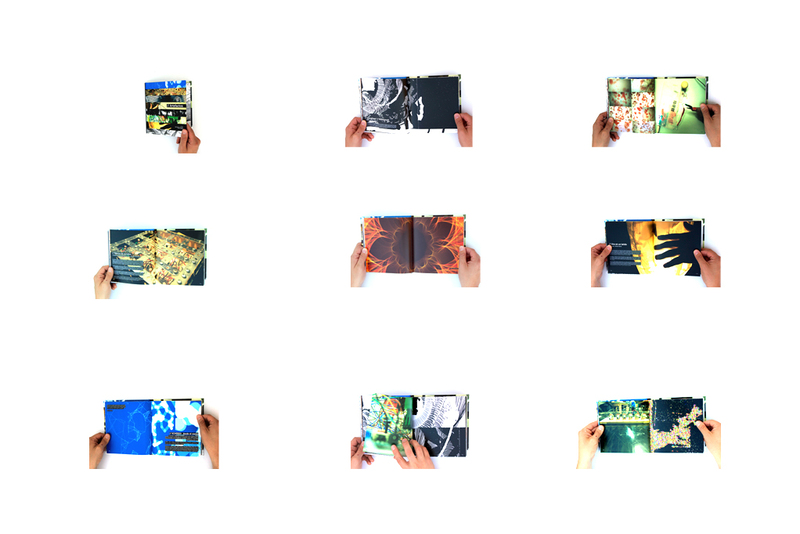 All of their projects cover generative graphics (with Processing) controlled by external artifacts (with Arduino) and sometimes real.time sound synthesis (with Supercollider). 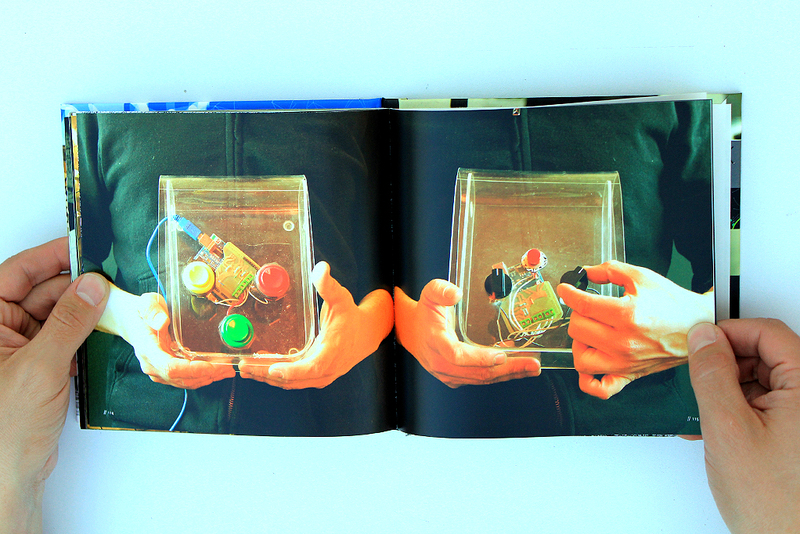 All the projects featured in this book were developed under the ARTEFACTOS workshop we gave, along with Cecilia Sanchez (coordinating the hardware part of the workshop). We were honored to have cuban mexican artist Ivan Abreu to present our book and emeritus researcher Dr Alvaro Sanchez Gonzalez. 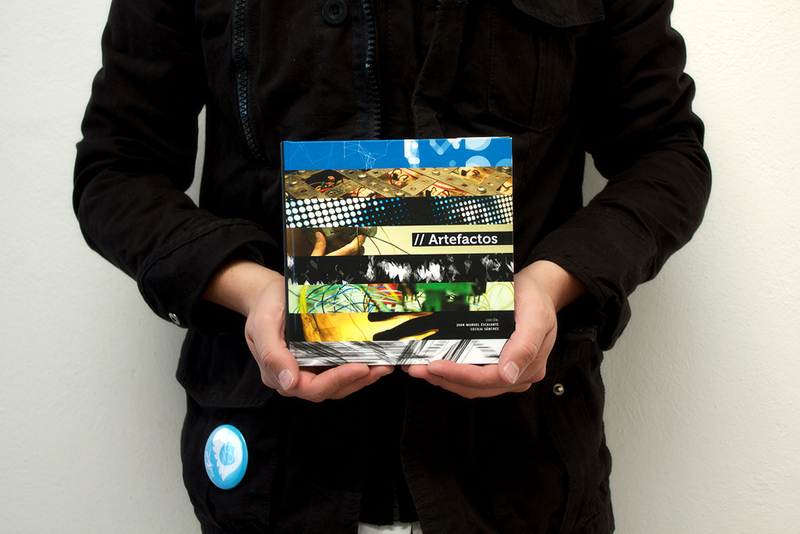 Artists whose work was included in the final publication: MANUEL ANTONIO DELGADO, RICARDO GRANADOS, EDGAR NAVARRETE, MARIANA F. CASTILLO, ANDREA RAMIREZ, CARLOS MALDONADO, FRANCISCO ERAZO, RAUL GARCIA, ROXANA REYNA, ALEJANDRO RUIZ, JESUS M PARTIDA, CHARLINE CHAVEZ, CHRISTIAN SAUCEDO, HUGO IVAN ESCALANTE, CECILIA SANCHEZ, ISRAEL COPCA, MARISOL GUERRERO. Special thanks to Charline Chavez Mendoza who corrected the contents of our book.